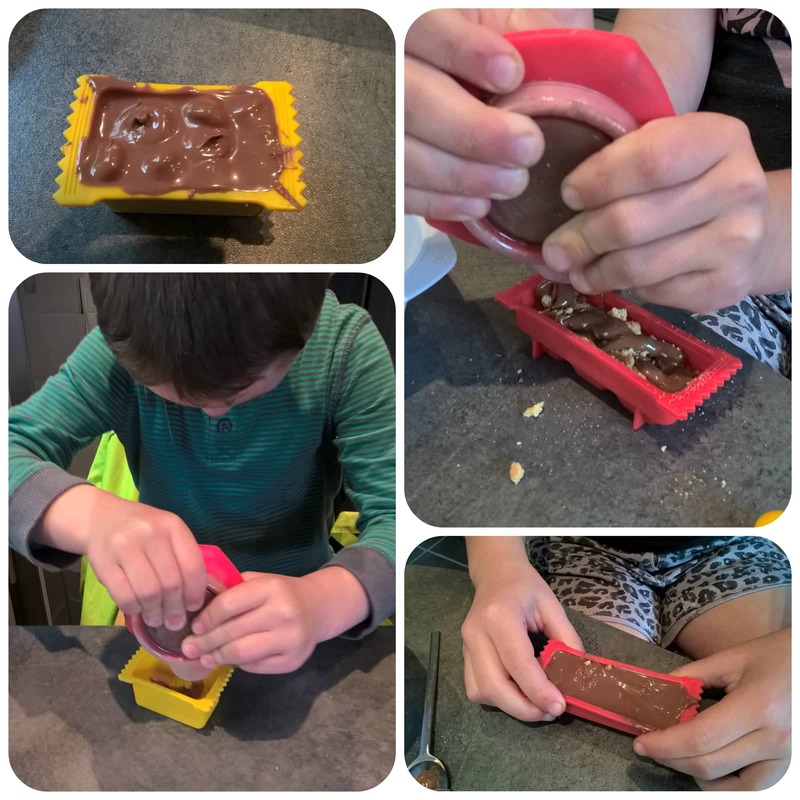 Cool Create Chocolate Bar Maker is every kids dream, making their own chocolate bars and my two children couldn’t wait to give this a try. 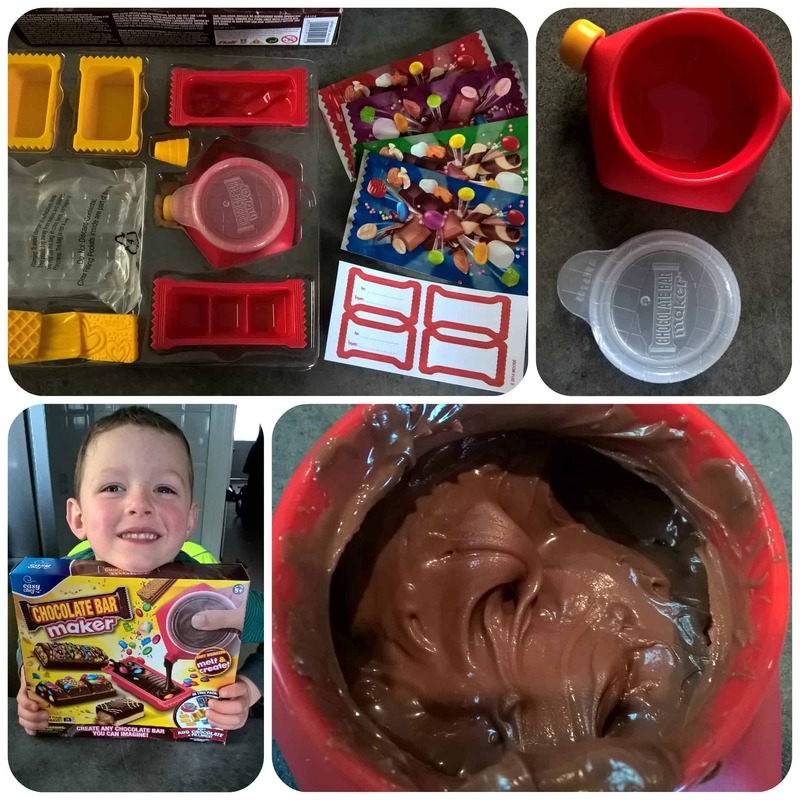 The set contains lots of accessories and moulds to get you started, all you need to add is chocolate and your favourite toppings/fillings. To get started you need to need to break up some chocolate into the Choco Easy Squeeze and place it in the microwave to melt. We then picked a mould to use and added mould inserts into the yellow moulds. These have a pretty pattern on which will come out on the top of your chocolate bar and with six to choose from there are lots of variations to make. Once the chocolate has melted, you can remove the lid and squeeze the chocolate into the moulds. The children both loved this part. To save using too much chocolate and to make it more interesting we added some Cheerios and biscuit pieces to add texture and make it crunchy. Once you have filled your mould, you need to put it in a freezer to set. The moulds soft which made the chocolate bars really easy to turn out once set although I did have to help the children with this. You can then add any additional decorations should you wish and there is a this nozzle included if you want to add further melted chocolate in perhaps another colour across the top. I think the chocolate bars looks really impressive once finished and the children were so pleased with their results. You even get some wrappers to put them in which is great to keep them in if you aren’t eating them all straightaway or if you give one as a gift. 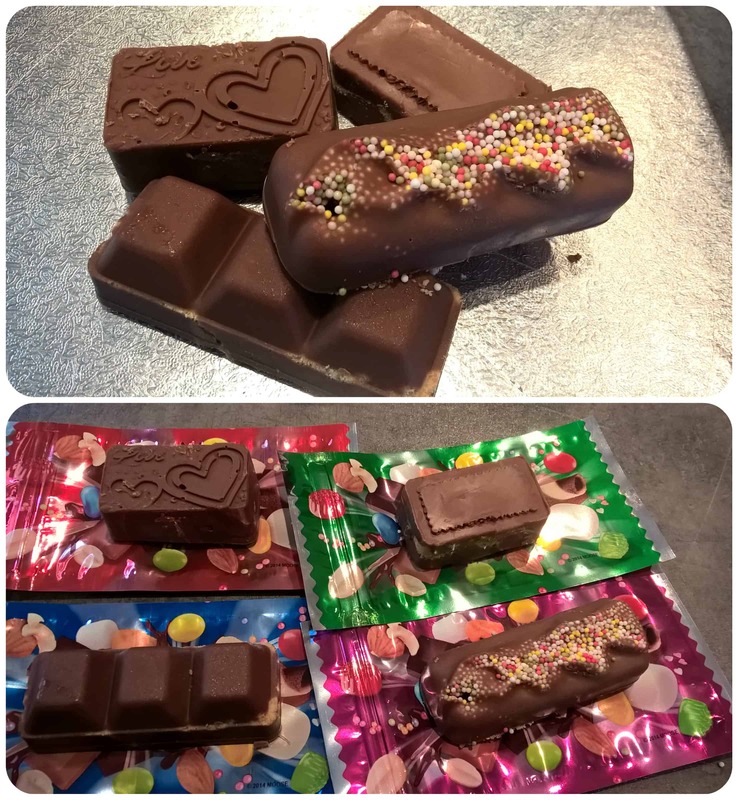 The children thoroughly enjoyed using this Chocolate Bar maker kit from Cool Create, and the finished products tasted good, although didn’t last long! The set is reusable again and again, as long as you buy more ingredients therefore I think it was great value and something we will bring out and do from time to time. This would make a great gift and is a fun activity that children will love to do! All reviews are my own and my family’s opinions and we received the set in order to write an honest review.